Kick start your healthy “step in to spring” detox with an old favourite. 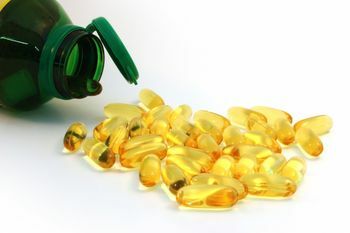 Evening Primrose Oil has more benefits than you may of realised. Take 3-6 500mg capsules a day and see if you can feel and see the difference!